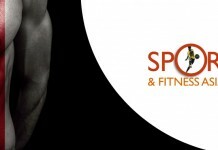 Liang Seng Sports Equipment Pte Ltd (U-Town NUS) | JustRunLah! 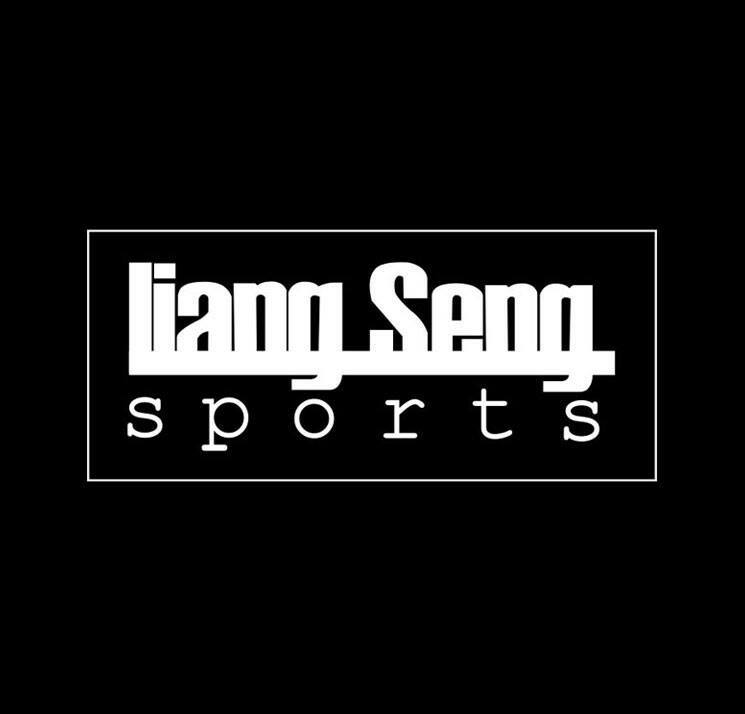 Liang Seng Sports carries a wide range of sports and martial art products and is the Sole Distributor for Adidas Boxing, MMA, Martial arts and Table Tennis. 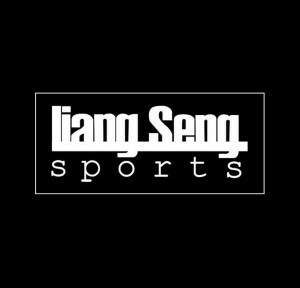 Established since 1981, Liang Seng Sports Equipment Pte Ltd has an indisputable track record as Singapore’s leading premier supplier and retailer for the foremost martial arts and sports equipment. Our company’s mission is to serve our customers with the utmost dedication, by providing them with comprehensive product range and services to meet their needs in martial arts and sports. We strive to deliver high quality products and services that are invaluable to our customers.